Grew up with Banvit BK (Turkey) juniors. Made his debut with Genc Banvitliler, TBL2 during the 2007-08 season. Played with Banvit and Genc during the 2008-09 season. Played with Banvit BK till the 2012-13 championship. Signed for the 2013-14 season by Olin Edirne. Signed for the 2014-15 season by Tofas Bursa. Signed for the 2015-16 season by TED Kolejliler Ankara. 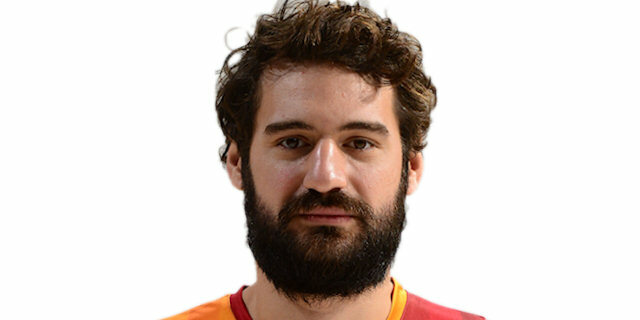 Signed for the 2018-19 season by Galatasaray Istanbul. Played at the 2008 U-18, 2009 and 2010 U-20 European Championships. Has been member of the Turksih 'B' National Team.